the measure of one's inner geek. All the music in this episode is by Bensound and is being used under a Creative Commons license. You can find more music by Bensound at www.bensound.com. 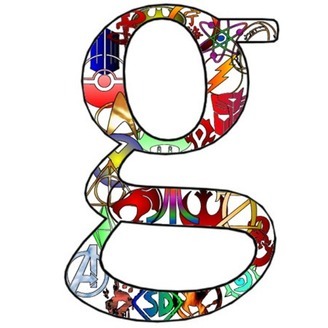 You can currently find us at geektitude.com as well as on Apple Podcasts, Stitcher, GooglePlay and most other podcatchers out there. Please leave us a review and spread the word! If you would like to contact me, you can send me an email at joehogan@geektitude.com. 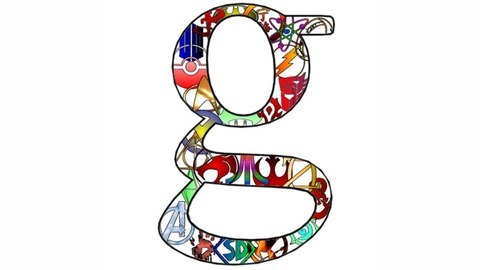 You can also follow the show on twitter at @geektitude or me personally at @EpicGrays.